Looking for a great tasting potato salad recipe? 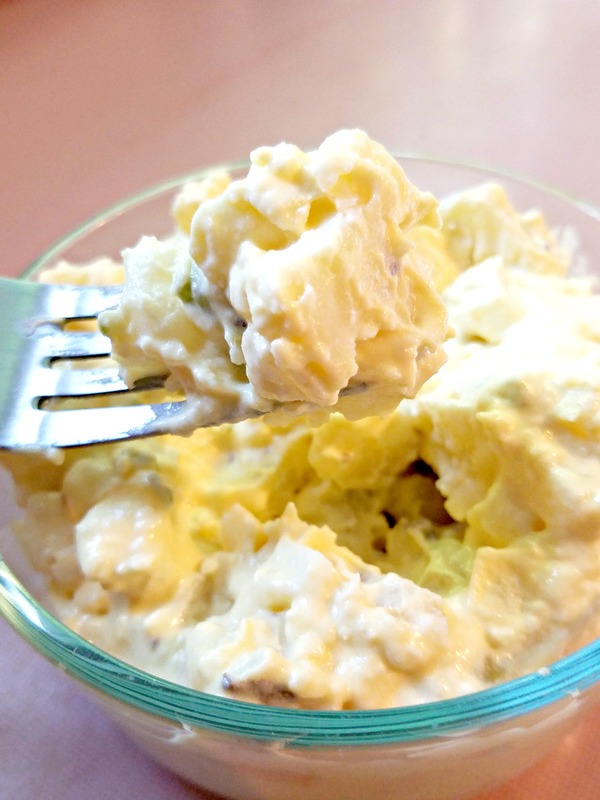 This recipe is one of the best Amish potato salad recipes I have ever had. Make it for dinner, picnics, and get-togethers. I love having a picnic. Well, let me change that. I love picnic food. One of my favorites is Amish Potato Salad. Oh, it is so good. It is just like regular potato salad but it has a little more tang and sweetness to it. That might sound odd, but it is a great combination. It is much like Amish macaroni salad. 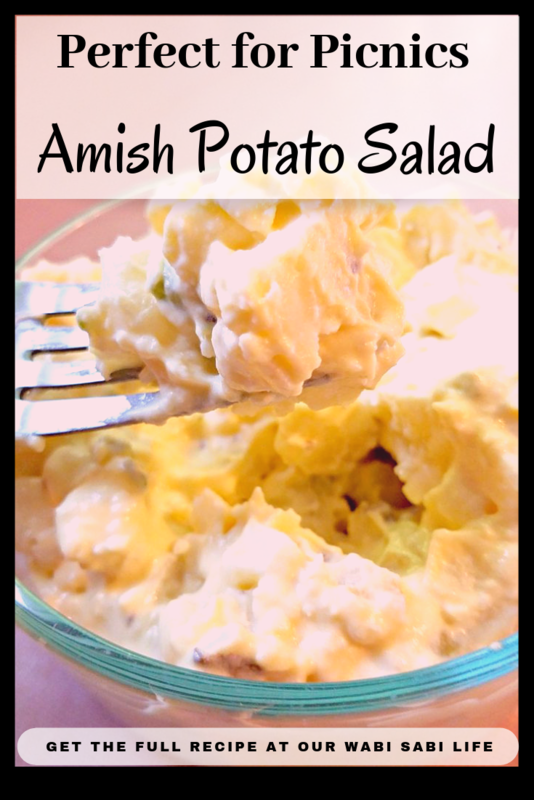 What causes Amish potato salad Amish? 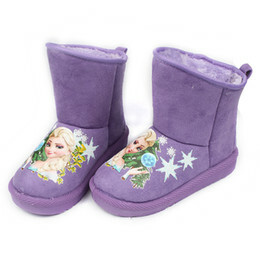 It is the tanginess caused by a little bit of vinegar and the sweetness is just a small amount of sugar. When these flavors combine, OH! it is heavenly. This potato salad also contains mustard, which adds a little tang as well. This is my all-time favorite potato salad recipe and it is a dish that I always bring to the picnic. My mom used to buy Amish Potato salad at Walmart. I wanted to recreate the Walmart Amish Potato Salad but honestly, I wanted to make it better. I started testing more Amish potato salad recipes and decided to take the dressing that I use for my Amish macaroni salad as the base. It worked. The end result is amazing. Want other recipes that are perfect for a picnic or get together? 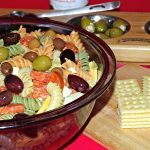 Try this Italian Pasta Salad and Broccoli Salad. 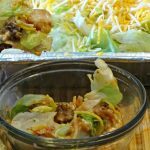 Another picnic recipe that is always well loved is Taco Dip. All of these picnic food recipes are go-to recipes for our Memorial Day/ 4th of July Picnics. Amish Potato salad is easy to make. It is similar to other potato salad. While it seems like a long list of ingredients, any of these can be added or taken out. 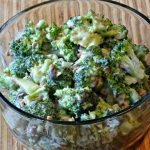 While all of the Amish potato salad ingredients are best if left in the recipe, it adds to the taste, it is ok to have them taken out. Use your own personal preference. What is in Amish Potato Salad? Peel potatoes Cut potatoes into bite-sized pieces and boil until done still firm. Chop eggs, onion, and celery into small dice. Place in a bowl. Add in cooked potatoes. Combine the mayo, sugar, vinegar, salt, and milk in another bowl. Mix well. Slowly add into the potato mixture, mixing between pours until everything is combined. Looking for a great tasting potato salad recipe? 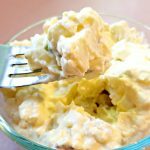 This recipe for Amish Potato salad is one of the best Amish potato salad recipes I have ever had. Make it for dinner, picnics, and get-togethers. Peel potatoes Cut potatoes into bite sized pieces and boil until done still still firm. Chop eggs, onion and celery into a small dice. Place in a bowl. Add in cooked potatoes. Combine the mayo, sugar, vinegar, salt and milk in another bowl. Mix well.